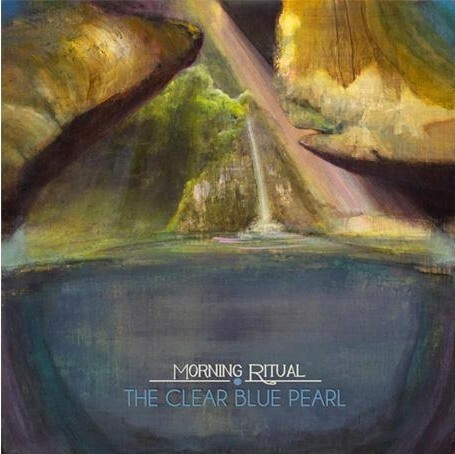 Is an epic concept album composed and envisioned over a period of two years by my roommate and friend Ben Darwish, and performed by the band Morning Ritual. We recorded the bed tracks live over two days at Jackpot! studios with producer Paul Laxer (Typhoon) and later added extra orchestration featuring special guests Shook Twins to make the vision a reality. It’s been garnering rave reviews in the local press, and we’re all really happy with how it came out! 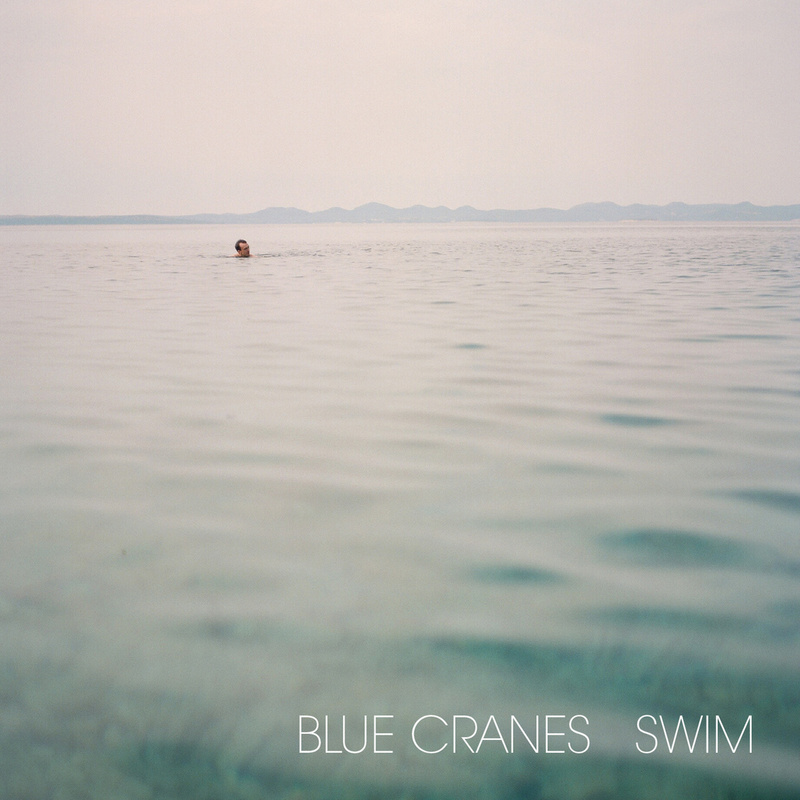 Alt-Indie-Jazz outfit Blue Cranes has long been one of my favorite bands, their ability to meld genres, cross boundaries and connect with diverse audiences truly sets them apart. It’s been a great pleasure to tour with them on a few different occasions, and we recorded the final track on the album for what was initially supposed to be a split 7″ record with our friends, psych-rock band Elders from Davis, CA. We tracked with both bands set up and playing together in a sweaty basement, and it was awesome. While the split 7″ never came to fruition, I’m so glad they used the track on their beautiful new album. Aptly produced by my studio-mate Nate Query, you can hear their spirit of adventure and spontaneity leap right off of the blue vinyl, through the needle, and straight into your living room. 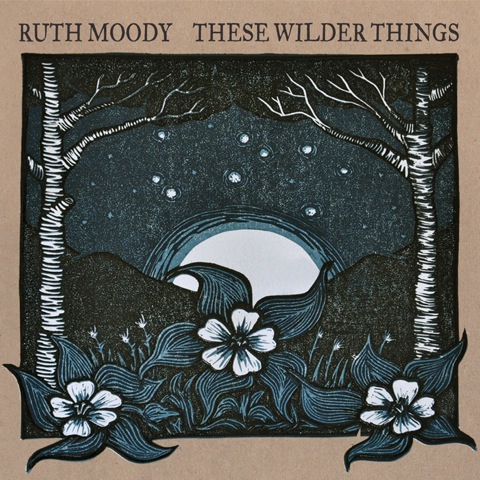 It’s such an honor to be featured on the new Ruth Moody record, “These Wilder Things”, which is out in stores everywhere today. It’s been an amazing process seeing all these songs come to life, and we couldn’t be happier with the album. Playing alongside Ruth, my bandmates, and amazing special guests including Mark Knopfler, Jerry Douglas, Aoife O’Donovan, The Walin’ Jennys and Jacob Joliff among others is truly humbling and fulfilling. We’ll be headed over to Europe next week to open some shows for Mark and do a release tour of our own, then onto festivals and a U.S. release tour in the summer and fall. Hope to see you out there, and hope you enjoy the new record as much as we enjoyed making it! Welcome to the all new samhowardmusic.com!